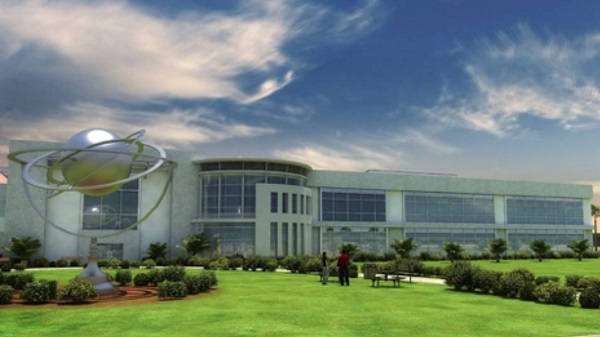 U.S. Sen. Roger Wicker, R-Miss., chairman of the Committee on Commerce, Science, and Transportation, will convene a hearing titled, “The New Space Race: Ensuring U.S. Global Leadership on the Final Frontier,” at 10:00 a.m. on Wednesday, March 13, 2019. The hearing will discuss the U.S. government’s strategy for maintaining leadership in space, ensuring space industry competitiveness, and addressing challenges to spacefaring preeminence. Live video of the hearing will be available on www.commerce.senate.gov. U.S. Sen. John Thune (R-S.D. ), chairman of the Senate Committee on Commerce, Science, and Transportation, will convene a hearing at 10: 15 a.m. on Thursday, August 23, 2018, to consider three presidential nominees. This hearing will take place in Russell Senate Office Building, Room 253. Witness testimony, opening statements, and a live video of the hearing will be available on www.commerce.senate.gov. On Friday, the U.S. government released a long-in-the-making report on climate change that contained a stark assessment of what humans are doing to planet Earth. This is a great time to discuss our progress as we are investing over $4 billion to build the world’s first large scale satellite constellation, and will begin launching our fleet in the coming months. U.S. Sen. John Thune (R-S.D. ), chairman of the Senate Committee on Commerce, Science, and Transportation, will convene a hearing titled, “The Commercial Satellite Industry: What’s Up and What’s on the Horizon,” at 10:00 a.m. on Wednesday, October 25, 2017. 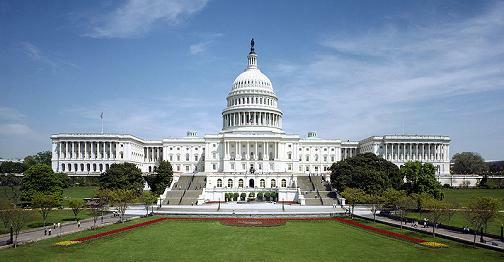 The hearing will examine commercial satellite services and next-generation satellite services affecting consumers. Rep. Jim Bridenstine (R-OK) says that his leadership efforts in Congress on space issues qualifies him to serve as NASA administrator. 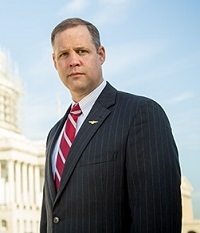 “For three terms in Congress, have led comprehensive, bipartisan, space reforms with the objective of preserving America’s preeminence and global leadership in space,” Bridenstine stated in a notarized document submitted to the Senate Committee on Commerce, Science and Transportation. 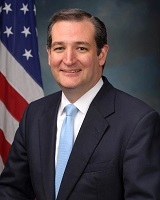 WASHINGTON (Senate Science Committee PR) – U.S. Sen. Ted Cruz (R-Texas), chairman of the Subcommittee on Space, Science, and Competitiveness, will convene a hearing titled “Reopening the American Frontier: Reducing Regulatory Barriers and Expanding American Free Enterprise in Space” at 10:00 a.m. on Wednesday, April 26, 2017. This hearing will examine the Commercial Space Launch Competitiveness Act signed into law in November 2015, potential regulatory barriers to address in future legislation, and ways to expand commercial opportunities for American firms in space. Canadian science writer Graham Templeton says the election of Donald Trump and a Republican controlled Congress threatens a repeat of former Prime Minister Stephen Harper’s nine-year war on science. Though Americans might be surprised to hear it, Canada offers a good example of why there is a very real need to worry, and of how the coming anti-science administration could realistically affect all of national research. My home and native land has been a fair ways down the road America is just now preparing to travel and, sorry to be the bearer of bad news, but the endpoint is absolutely disastrous…. 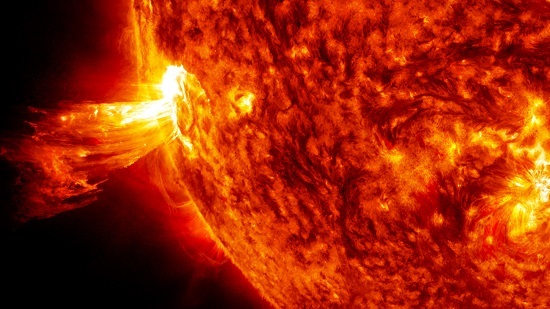 The Senate Commerce, Science and Transportation Committee has approved a slightly modified version of the Space Weather Research and Forecasting Act, which will fund work on protecting the nation from the effects of solar flares and coronal mass ejections that could fry our energy grid.